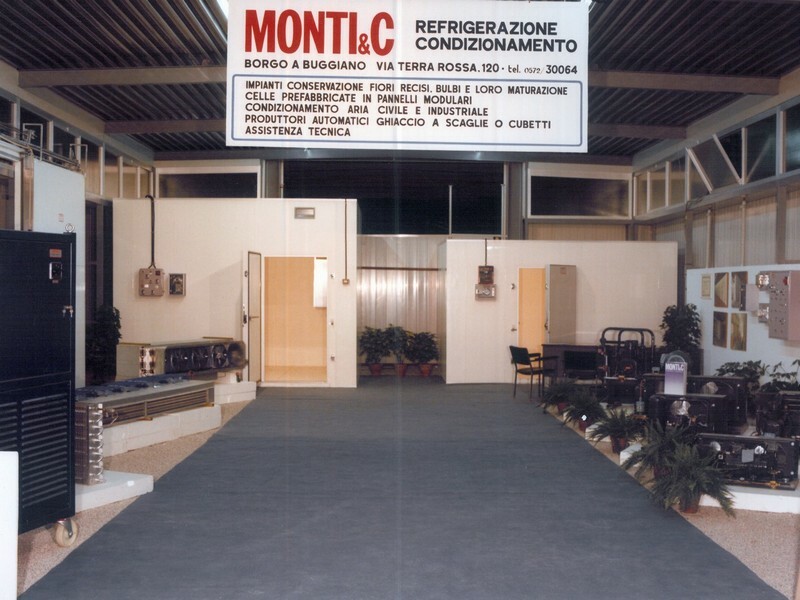 The Monti & C. is a company founded in Montecatini Terme in 1947 on initiative of its founder Carlo Monti. 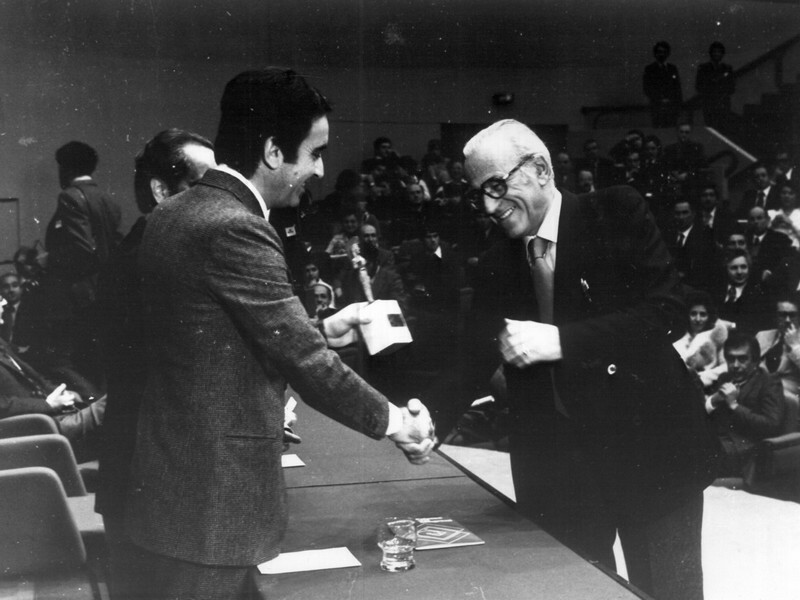 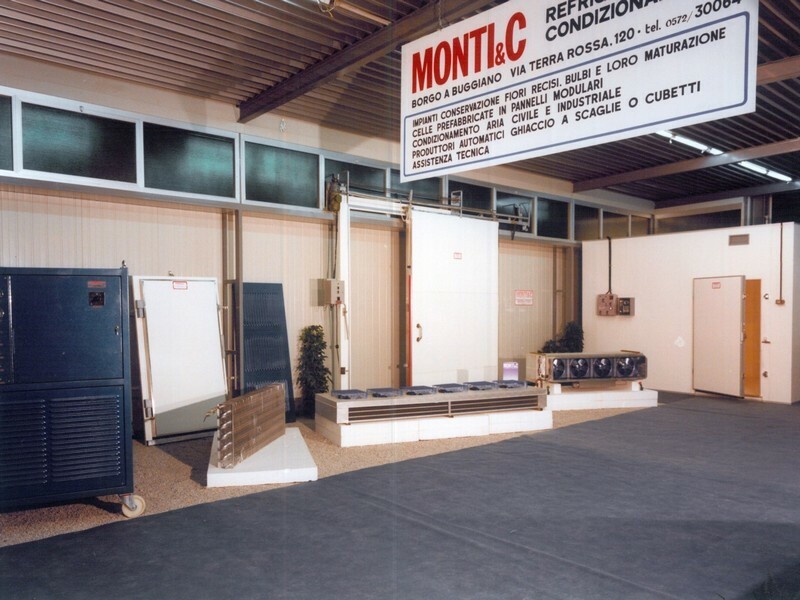 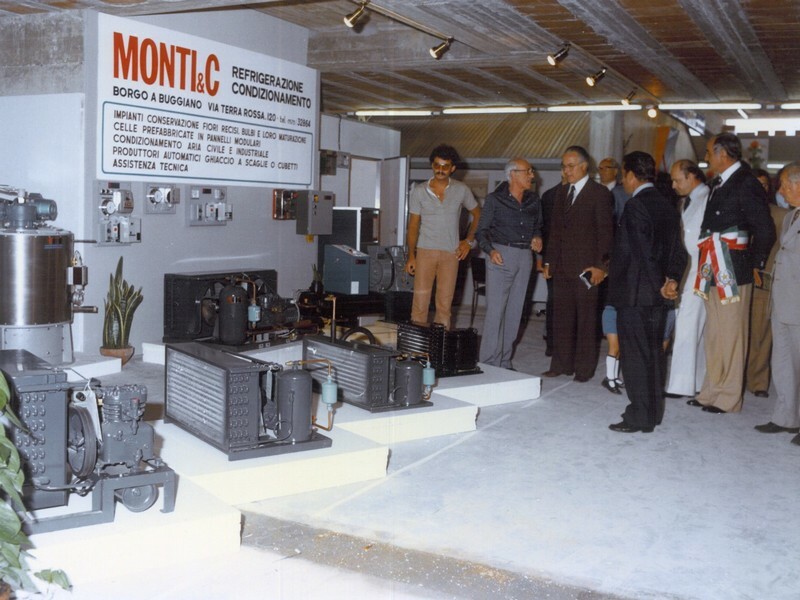 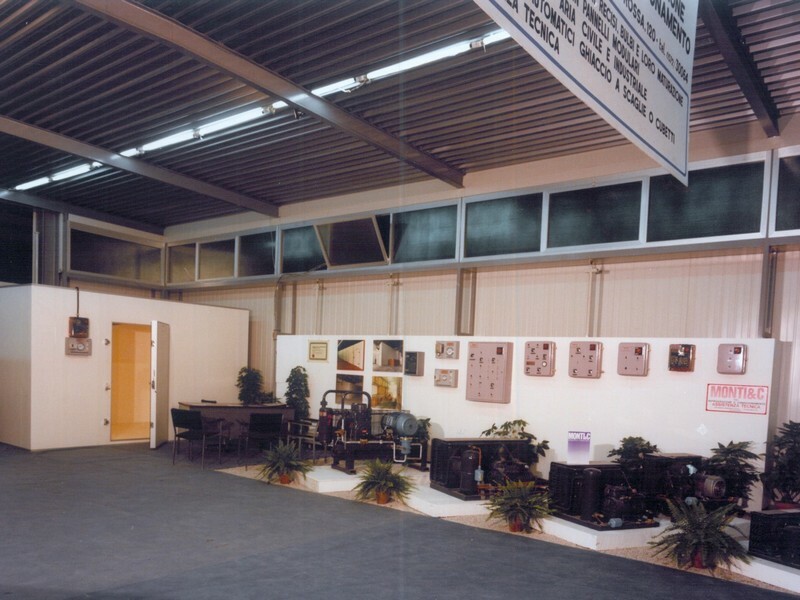 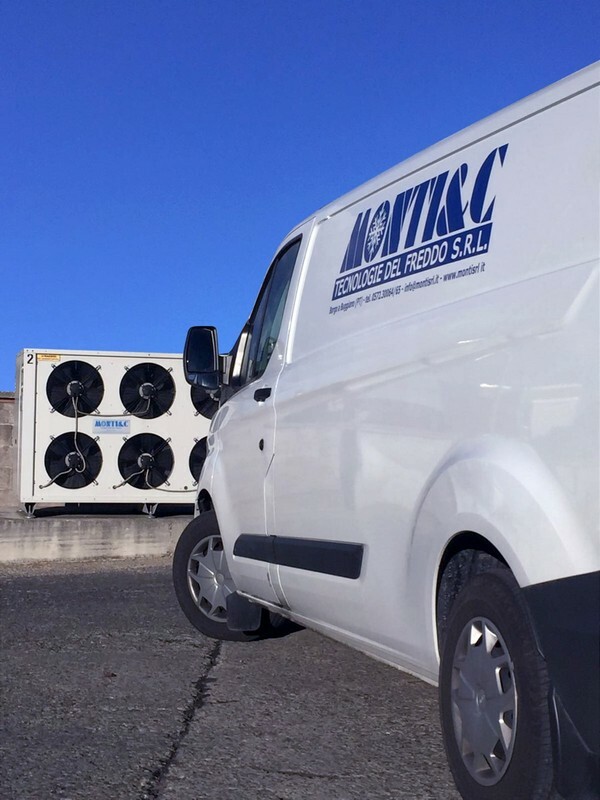 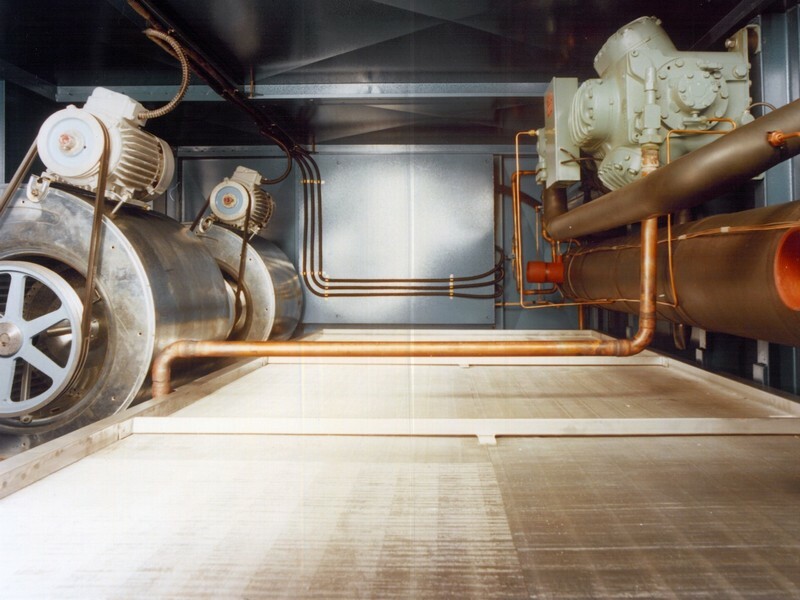 In 1973, with the growth of the refrigeration market and artisan industrial and air-conditioning, and with the demand for new and more appropriate technologies, the founder Carlo Monti gave rise, with new partners Paul Di Grazia, Loreno Niccolai and Leandro Papini at the Monti & C , company that has always operated with the most advanced technological innovations and for that it has been able to acquire a unique technical heritage, applied in the design, construction, supply and installation of isothermal rooms and systems for industrial, commercial and experimental refrigerated preservation. 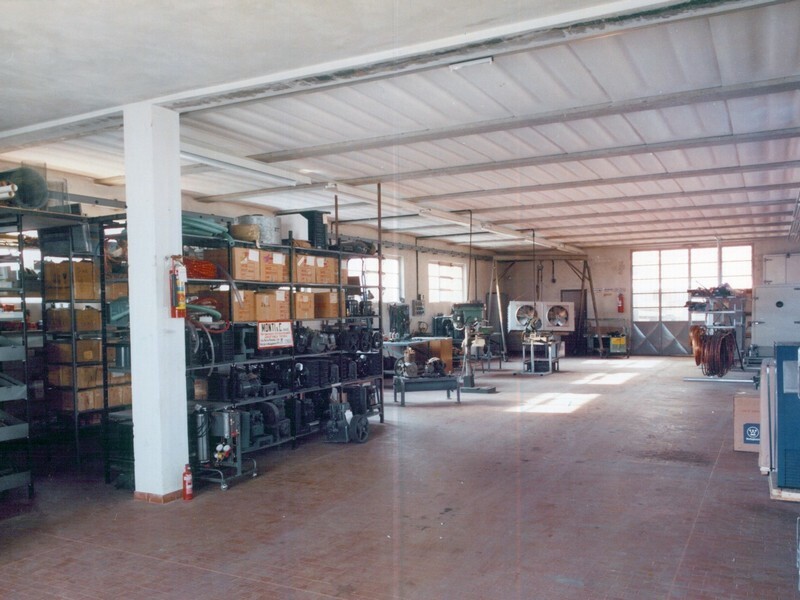 The catalog of our company.